Barry has worked in landscape and golf course architecture for nearly 30 years. As founder and principal of Jordan Golf Design in Cazenovia, New York, he has built a business over the past 17 years that encompasses more than 75 golf course projects for a diverse regional, national and international clientele. Prior to founding Jordan Golf Design, Barry began his career in 1983 on the maintenance staff of the renowned Donald Ross designed Shennecossett Golf Course in Groton, Connecticut. Barry then worked several years with Environmental Design & Research, PC. (edr Companies) – a Syracuse, New York based landscape architecture firm. Barry studied Turfgrass Science and Landscape Development at the State University of New York at Cobleskill and he went on to earn a bachelor’s degree in Landscape Architecture at the State University of New York College of Environmental Science and Forestry (SUNY - ESF) in Syracuse. 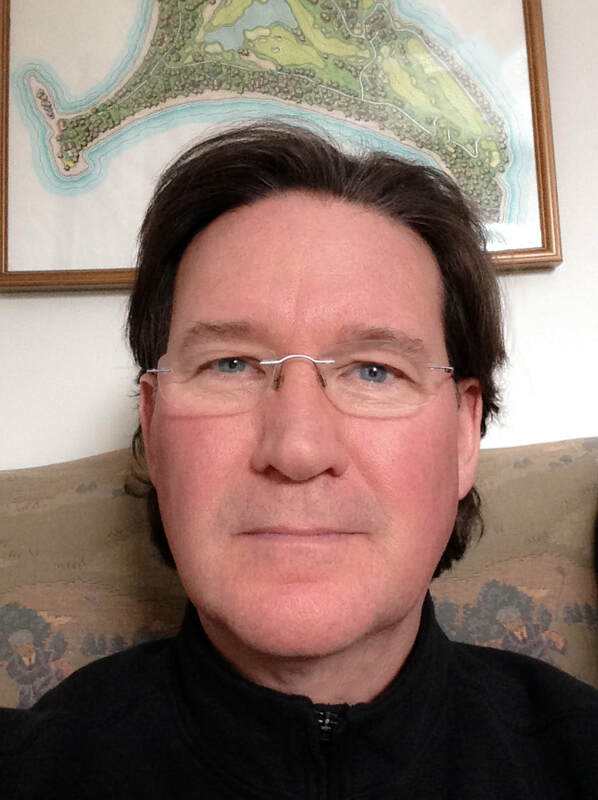 Barry is a Registered Landscape Architect and he completed graduate studies focused on golf course architecture. As part of his formal training, Barry traveled to Scotland and Ireland to study, sketch and photograph historic links courses. Barry has also taught in the design studios as a visiting instructor in the Department of Landscape Architecture at SUNY-ESF and he is currently developing a course in Golf Course Architecture for the university. He has authored numerous articles and is a frequent speaker on golf course design and master planning. Barry is also an author of the recently published Best Management Practices for New York State Golf Courses.